Marti lives her life as a widow who canâ€™t let go of the past. 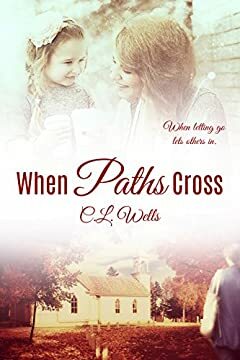 Until one day, she steps out of her comfort zone only to find sheâ€™s the last hope of a homeless woman with a small child. This is a short story that will take the average reader less than two hours to complete.